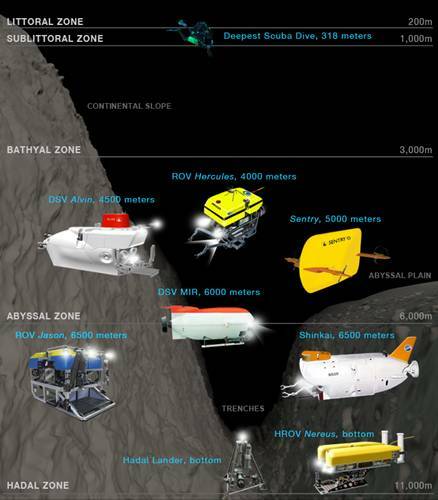 An international team of researchers is using the unique deepwater Hybrid ROV Nereus, and other advanced technology to explore life in the depths of the Kermadec Trench, which runs northeast from the North Island of New Zealand. 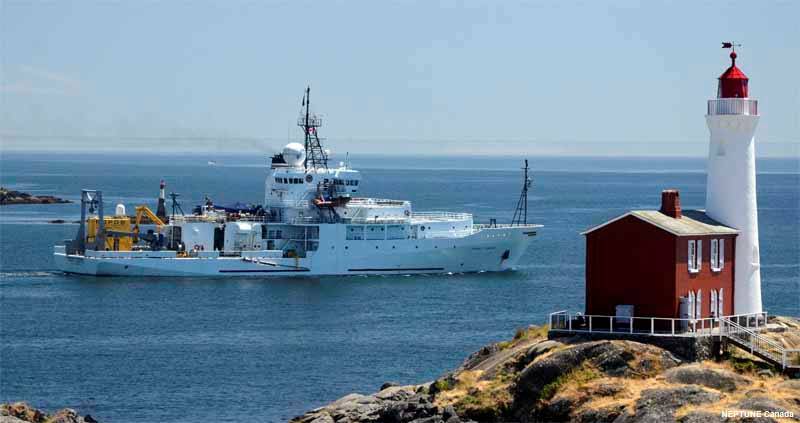 The 40-day expedition, which began on April 12th, kicks off an ambitious three-year collaborative effort funded by the National Science Foundation (NSF). 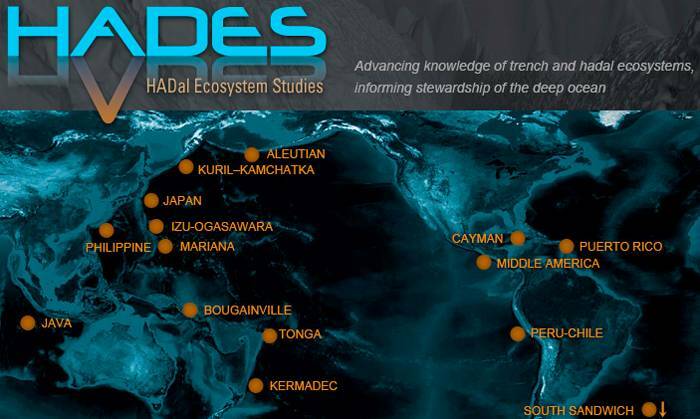 The goal of the project, known as Hadal Ecosystem Studies (HADES), is to conduct the first-ever systematic study of life in ocean trenches, comparing it to the neighboring abyssal plain at depths between 3,000 and 6,000 meters. 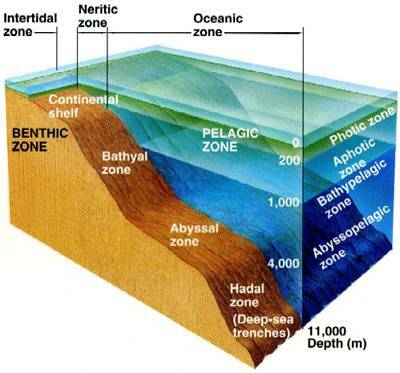 Due to the extreme pressures of these deep-sea environments and the technical challenges involved in reaching them, ocean trenches remain among the least explored environments on the planet. 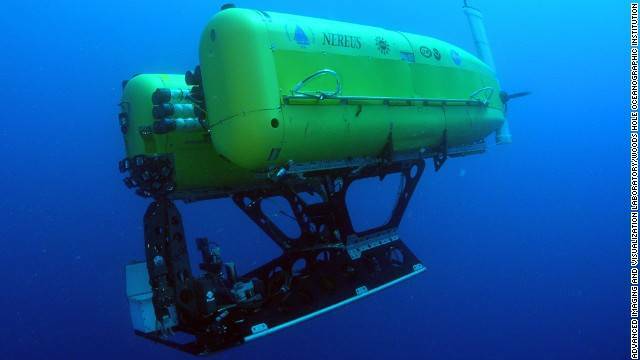 The multi-disciplinary international research team led by deep-sea biologist Tim Shank of the Woods Hole Oceanographic Institution (WHOI) and including NSF-funded co-principal researcher Jeff Drazen of the University of Hawaii (UH), and Paul Yancey of Whitman College (WC), and international collaborators Malcolm Clark and Ashley Rowden of the National Institute of Water and Atmospheric Research (NIWA) in New Zealand, Henry Ruhl of the National Oceanography Centre at the University of Southampton, Alan Jamieson, Daniel Mayor and Stuart Piertny of the University of Aberdeen (UA). 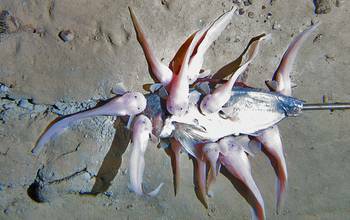 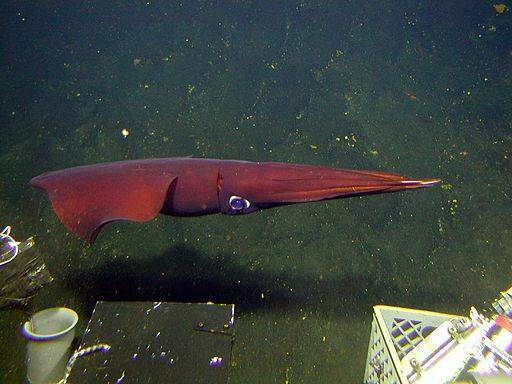 "The proposal to study the deep-sea environment as part of HADES was high-risk, but, we hope, also high-reward," added David Garrison, program director in NSF's Division of Ocean Sciences. "Through this exciting project, we may shine a light on the darkness in Earth's deep-ocean trenches, discovering surprising results all along the way." 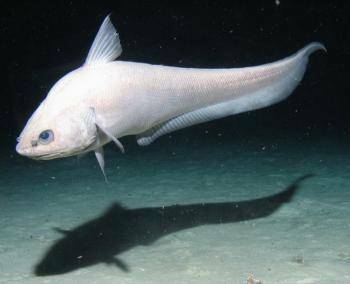 Another goal of this project is to use deepwater live-feed technology aboard the research vessel R/V Thomas G. Thompson to allow the public to share in the discoveries during several live-streaming web events from the seafloor that will include narration from the scientific team. 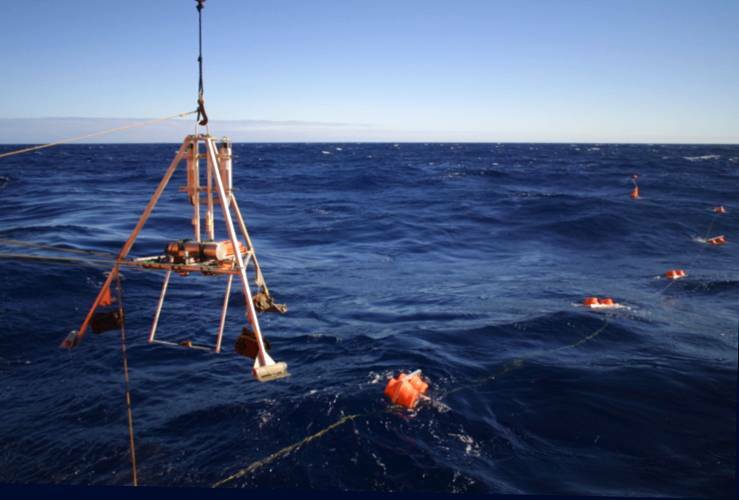 The scientists' work will also be chronicled in video, still images and regular blog updates on the expedition website. The Kermadec Trench, off the northeastern tip of New Zealand's North Island, is the fifth deepest trench in the world with a maximum of depth of 10,047 meters (32,963 feet or 6.24 miles). 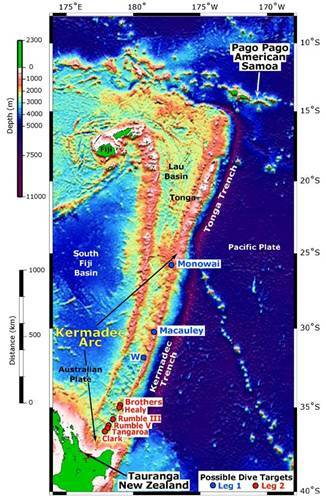 It is also one of the coldest trenches due to the inflow of deep-water originating from Antarctica. 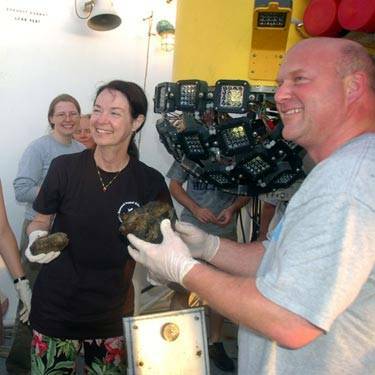 WHOI biologist Tim Shank (right) and Patty Fryer (left), a University of Hawaii geologist, display samples retrieved by Nereus from the 2009 Mariana Trench Expedition.